Drop by for our WELCOME CRAFTS Craft Fair this weekend - 11am to 4pm both days. This is an indoor Fair in our Manor House building selling local handcrafted goods - admission to the fair is included in museum admission price. The 'MODERN SMITHING' event featuring local blacksmith David Stephenson has been postponed due to illness. We are sorry for any inconvenience. It's been over a year since I was last at Ryedale Folk Museum, it was nice to go with my little lad Tom in half term and see what has been happening. 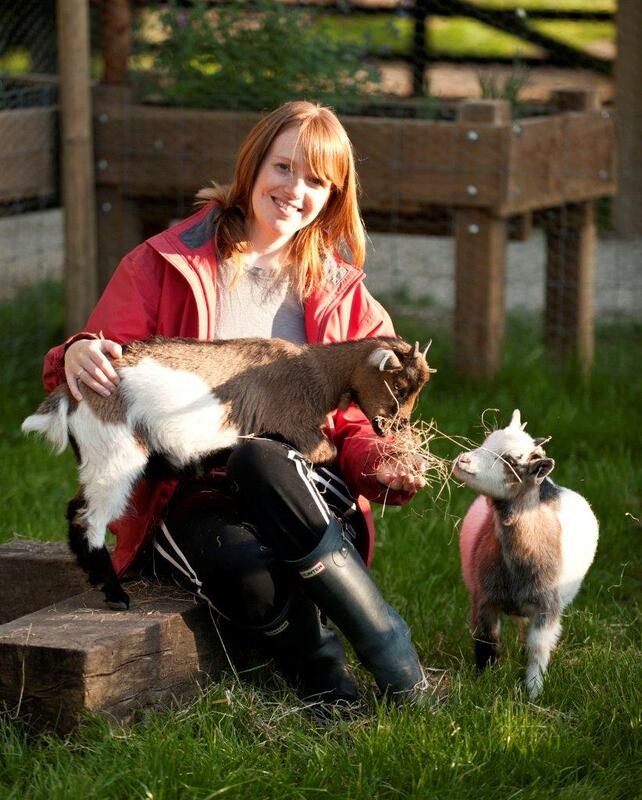 There were some new pygmy goats which Tom liked, and one of the Buff Orpingtons had made a nest in Max's stable. Barbara and Joan were in residence with handicrafts and there was a nice exhibition of quilts in the Manor House. Building work is advancing well on the new Harrison Collection building and it was nice to see plenty of visitors when it was raining. EVENT POSTPONED - a unique opportunity to see talented Blacksmith and Copper Repousse artist David Stephenson. Watch these two traditional techniques in action and see how David applies them to contemporary sculptural and functional pieces of work. Limited numbers, book early to avoid disappointment. As part of our new programme of adult courses we ran a Blacksmithing day course. Everyone had a great time and even the sunshine came out! with the museum on 01751 417367 or emma@ryedalefolkmuseum.co.uk. Courses run all day and cost £60 per person. We also have the local Blackmsith David Stephenson providing an evening demonstration this Thursday with Blacksmithing and Copper Repousse work, again this is a pre-book event and is £9 per person. such as budding and grafting. Come and see traditional woodcrafts in action at our WONDERS OF WOOD event on Sat 23rd and Sun 24th June – from furniture-making to paper-making including demonstrations of woodturning and carving (with a chainsaw !) – admission to this weekend event included in museum entrance price. Join us for a wonderful day with the Quilters Guild. A small group of quilters display the museums quilts along with their own work in the Manor house this Sunday along with demonstrations and quick classes. So come along and join in! 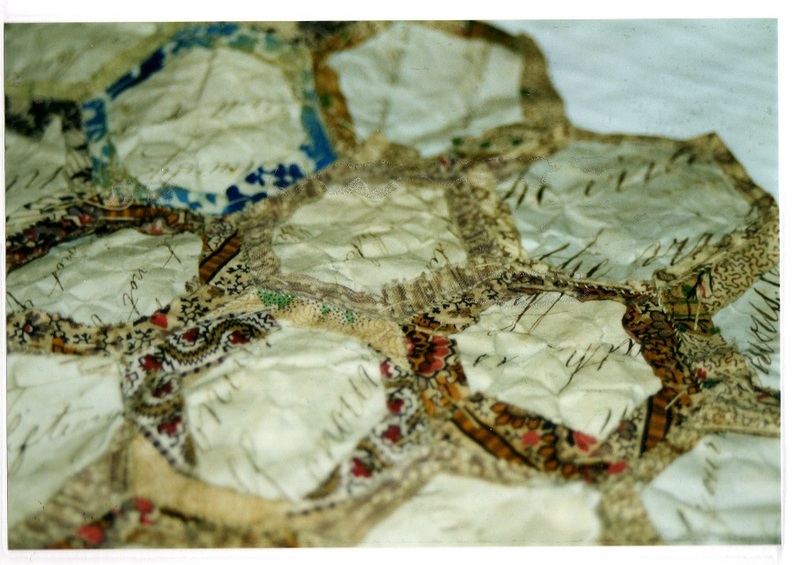 Bring your Quilters Guild membership card and recieve 50p off your entrance. Meet the newest members of the museum family! 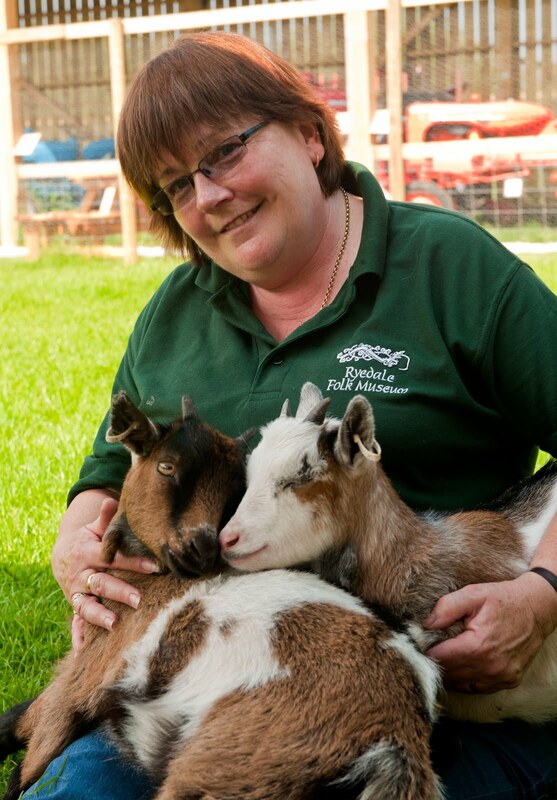 Lola and Daisy are our new pygmy goats and are settling in well in our new fold yard area. Our family craft activities continue today and tomorrow Friday 8th June all day. From Monday 4th to Friday 8th June at Ryedale Folk Museum we have a range of Half Term activities based round traditional crafts, each day there will be crafts demonstrated and you can join in too! Every day there will be cooking in the cottages and a different craft demonstration - including mangle-printing, blacksmithing, quilting and rope-making. Please phone - 01751 417337 - to find out details of each day.